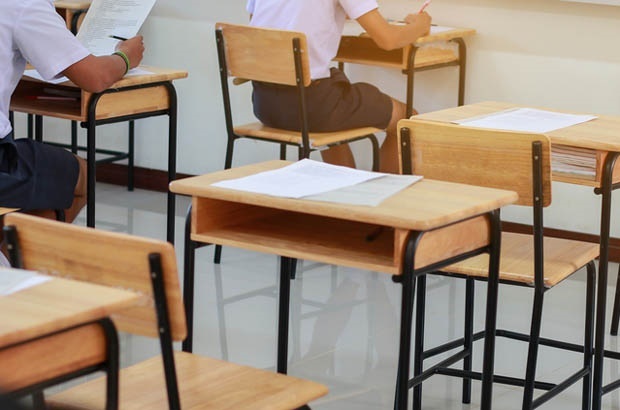 Department of Basic Education spokesperson Elijah Mhlanga announced that the Department will scrap supplementary exams from next year in an effort to improve the matric pass rate and create more opportunities for students. In January 2016, Basic Education Minister Angie Motshekga suggested that because the matric pass rate was so low and students did not have enough time to prepare, the Department of Basic Education was looking to implement a new system that would see pupils writing supplementary exams in June instead of February. It seems the Department will now go ahead with the plan, as Basic Education spokesperson Elijah Mhlanga explained earlier this week that supplementary exams will be scrapped completely and replaced with a second national exam in May/June. Mhlanga explains, “We want to create a better opportunity for more people. We found that of those that qualified, fewer registered, and even smaller numbers actually came through to sit for the exams, simply because people didn’t have enough time to prepare for the exams. He explains that supplementary exams only allowed pupils to rewrite 2 subjects, whereas a second national exam will allow students the opportunity to rewrite as many as they want, or all their subjects. Mhlanga says that matriculants may also rewrite subjects they have passed but would like to upgrade. The second national exam is already in place for adults who hadn’t passed and decided to come back and complete their matric; it's currently called the Amended Senior Certificate and is written in May/June every year. Mhlanga says it’s now simply a matter of scrapping the supplementary exams and expanding the national exam in June. The decision was made and passed in Parliament last year. So matriculants will write the 2018 matric exam in October/November this year with the option to write the second national exam, if they so wish, in May/June 2019. What do you think of the Department of Basic Education's decision? Do you think this will improve the matric pass rate and the quality of matric? Tell us by emailing chatback@parent24.com. What are the matric pass requirements? Sign up to our weekly newsletter to receive Parent24 stories directly to your inbox.